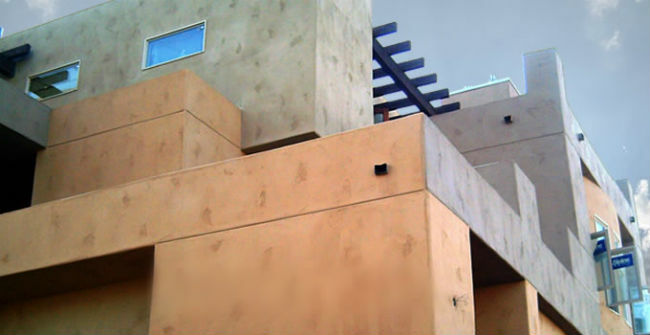 There are a few different stucco textures that can be achieved and having a look at all of them can give you a general idea of what to expect and maybe even help you decide on which one you want to use on your house. 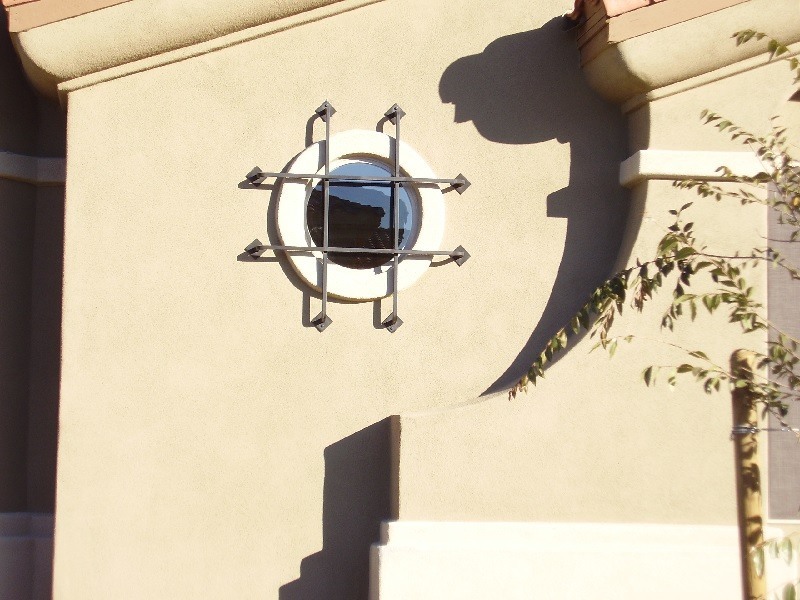 These are just a few examples of what is out there, some of the more popular ones anyways and each one has its own unique characteristics and style. 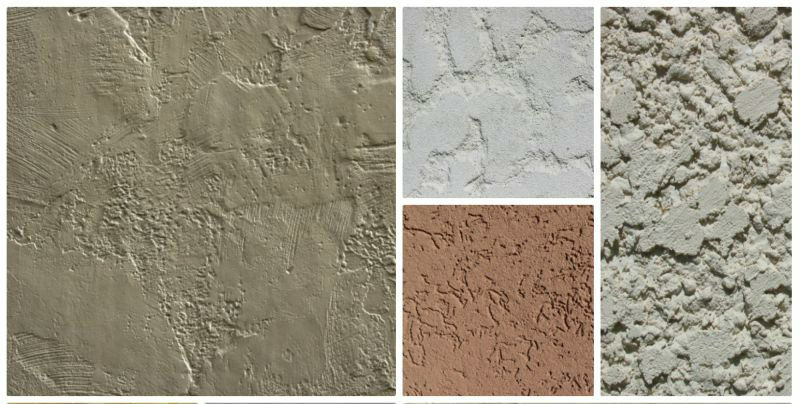 Some textures work better to achieve an overall look and feel like a smooth texture for a Mediterranean look or a sand finish for a more modern look. 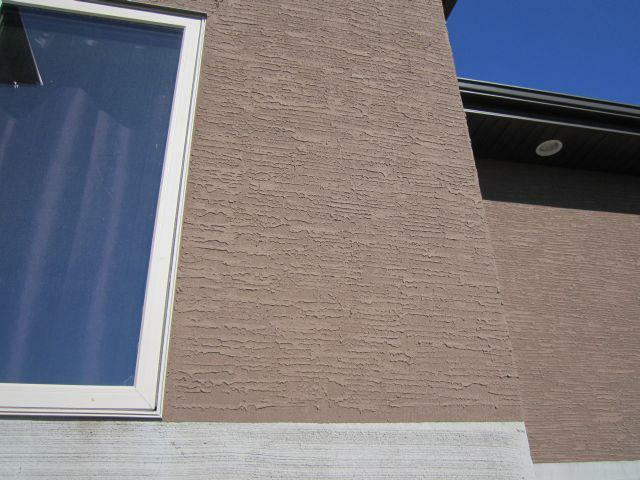 Is smooth with smaller to larger rough areas in between as you can see in the pictures below. 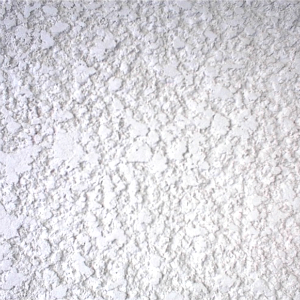 These are known as inclusions and can vary in size, shape and how often they are used throughout the finish. 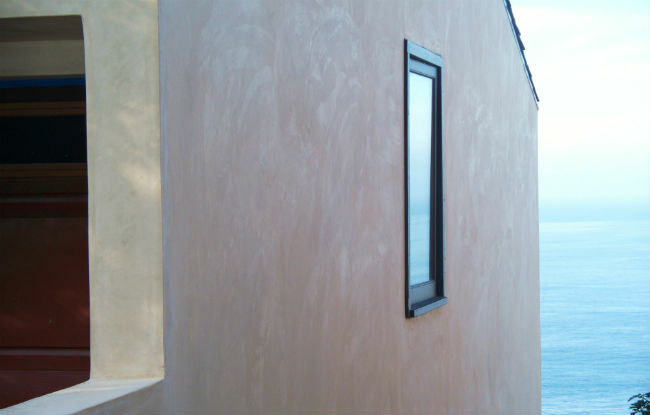 This finish is sprayed on and can be light, medium or heavy in volume and has it’s own unique look. 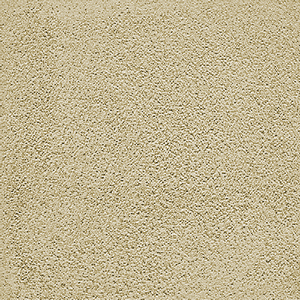 This texture can be applied by hand (for smaller areas) or sprayed on (using a small hopper gun). 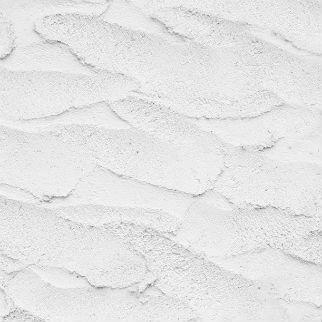 Two to three coats are usually applied in order to achieve a uniform coat. 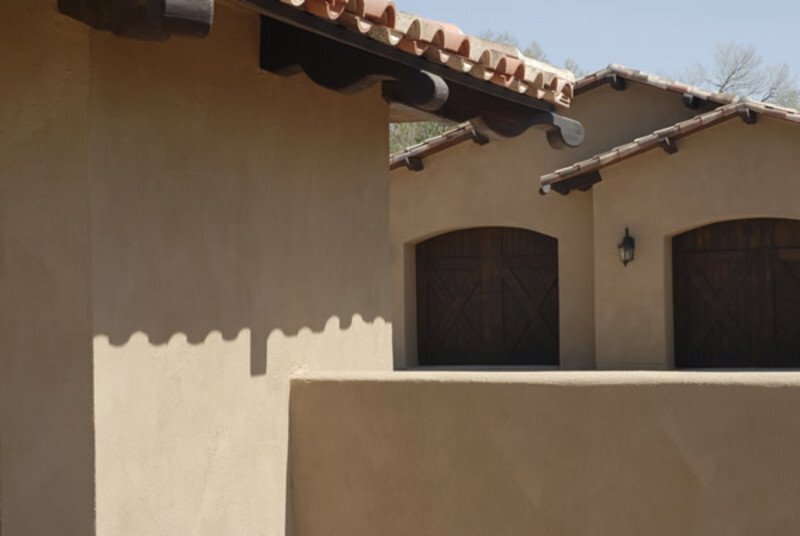 Dash finishes can range from a fine type of finish (shown below) to a heavier finish and really is dependent upon the material being used and the person applying it to the wall. 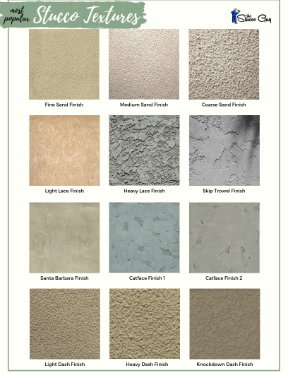 The three below are the most common types and there are different variations between these and will have slightly different looks but are basically the same type of finish. 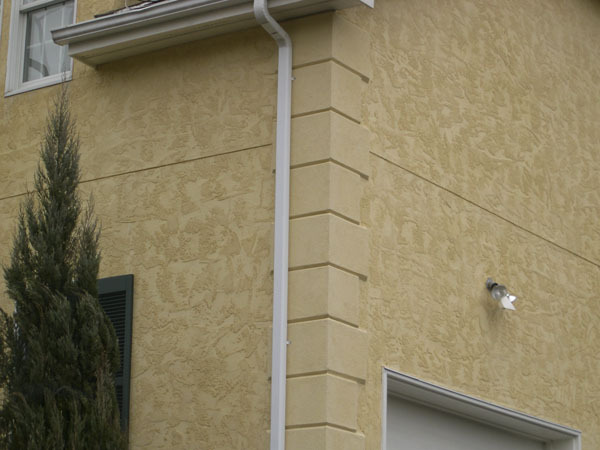 These textures are one of the most common and are typically what is ingrained in most people’s minds when the think of stucco. 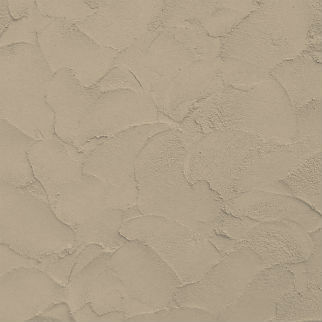 This texture can hide many imperfections and is great for virtually any application, residential or commercial. 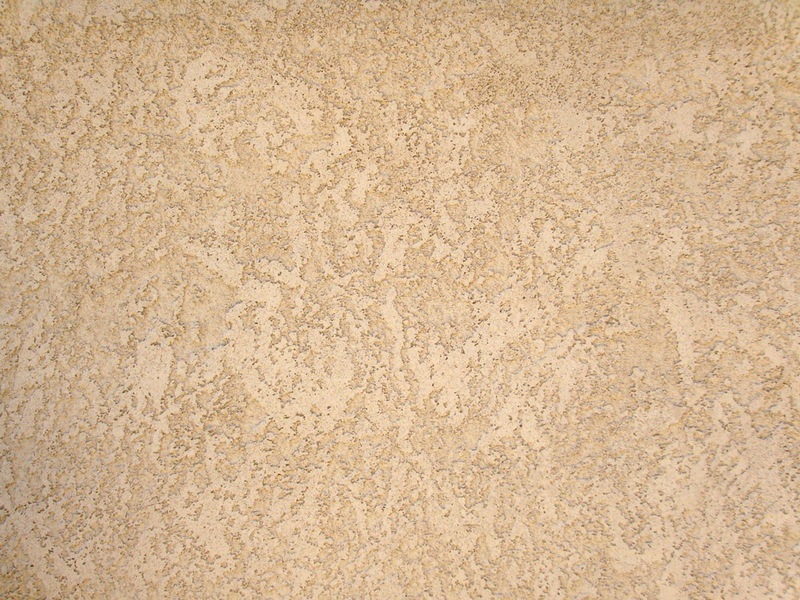 There are many different variations of this finish, which can give off different subtle finished looks but they are all applied the same way and are essentially the same texture. 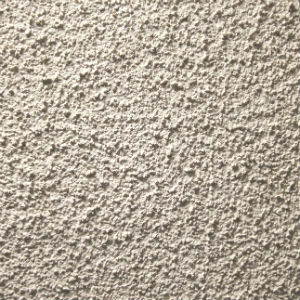 This is a basic and simple kind of texture that is popular in commercial applications. 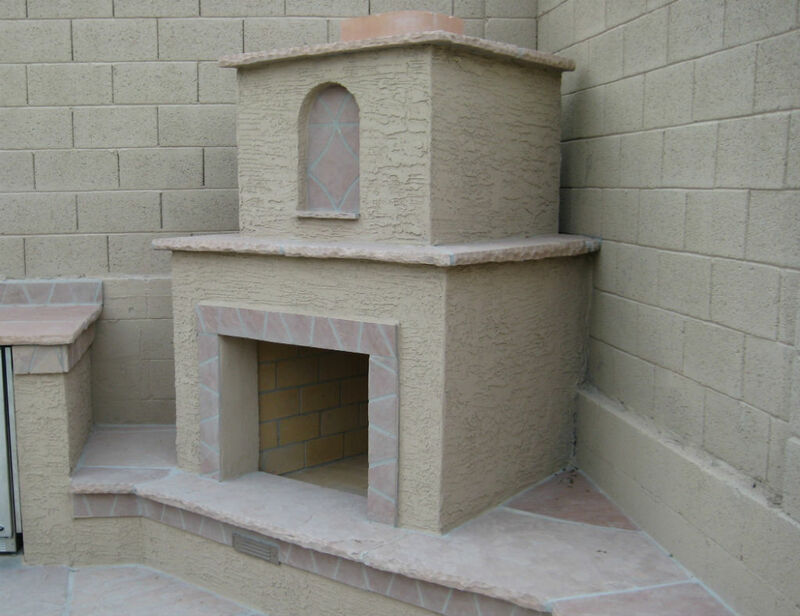 It can be fine, medium or coarse in appearance and varies depending on the manufacturer. 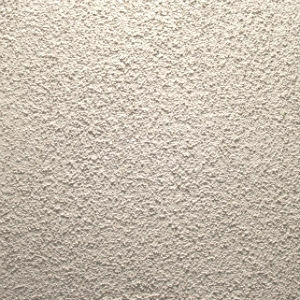 It is troweled down and finished using a float and quick strokes. 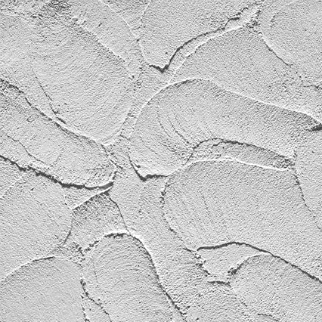 These are one of the most difficult textures to achieve, but is growing in popularity. 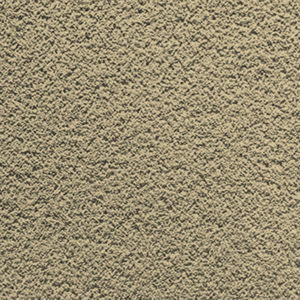 It is the easiest to clean and is very customizable due to the fact that different colors can be added to get a “mottled look”. 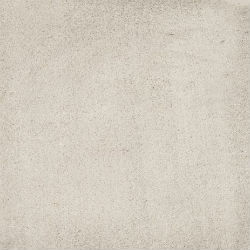 These are basically finishes that have larger pieces of aggregate in them that when trowels, leave little groove like indentations in the texture. 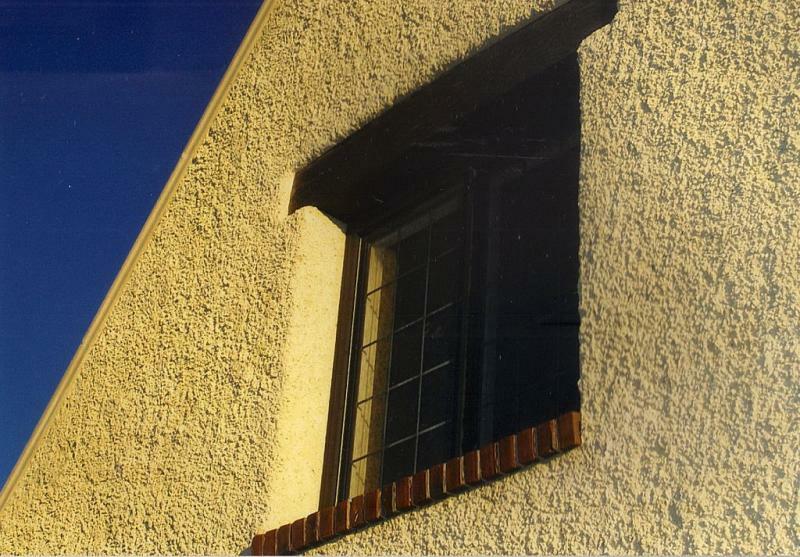 It is not a very common finish that is used nowadays, but is interesting to look at. 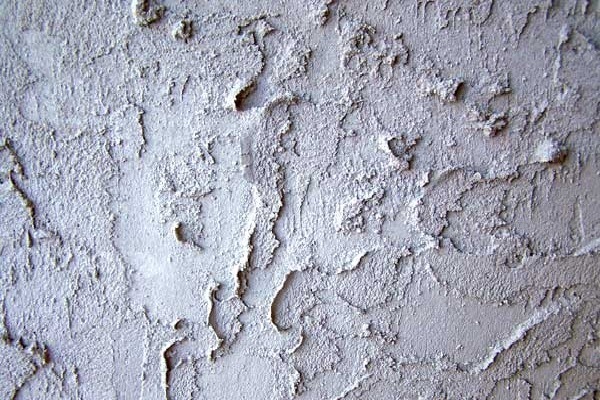 It is hard to tell that a house has this type of texture until you take a closer look at it. 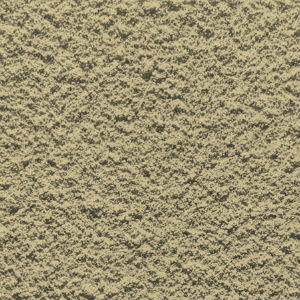 This is like a smooth finish, but is a special material that uses much smaller sand particles to achieve the finished look. 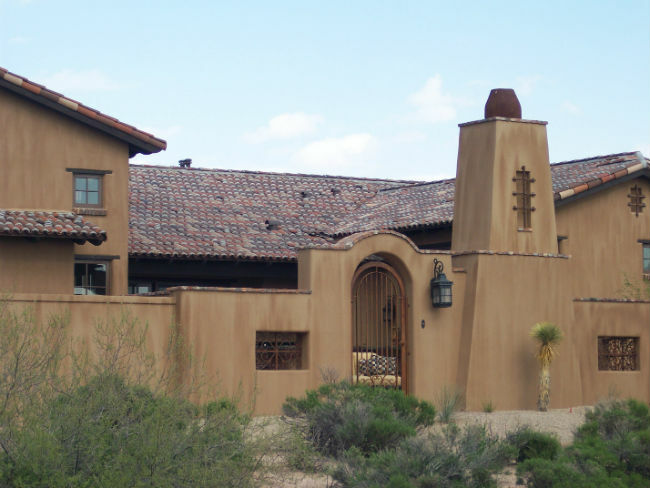 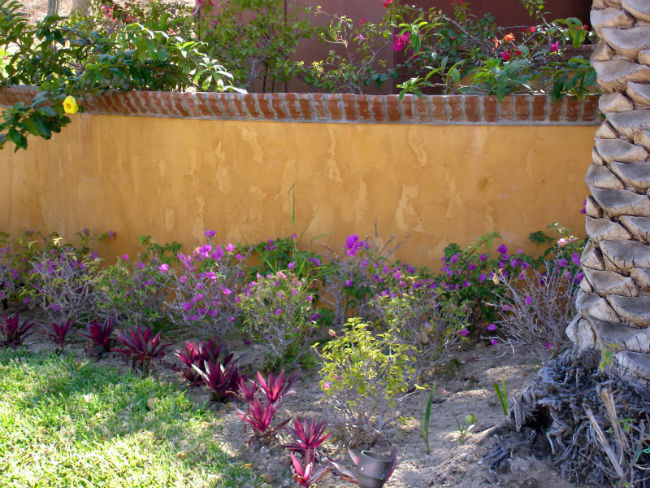 This look is made to resemble an older adobe style home and is irregular (hand-done) in nature. 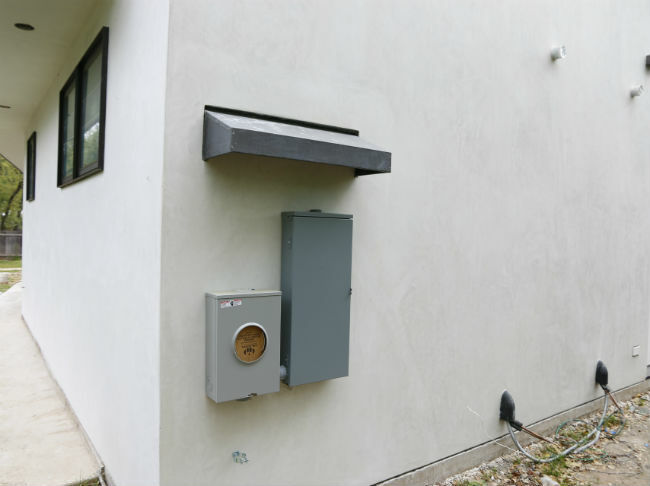 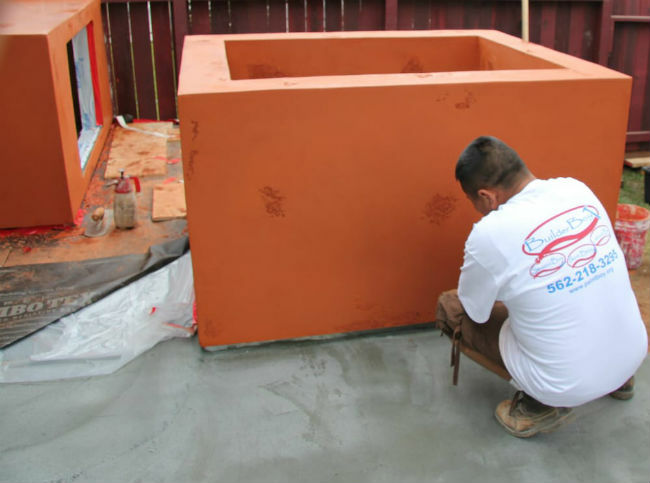 The finished look can have slight color variations, due to the cement based nature of the product, which you can fog coat or paint later for a more uniform color. 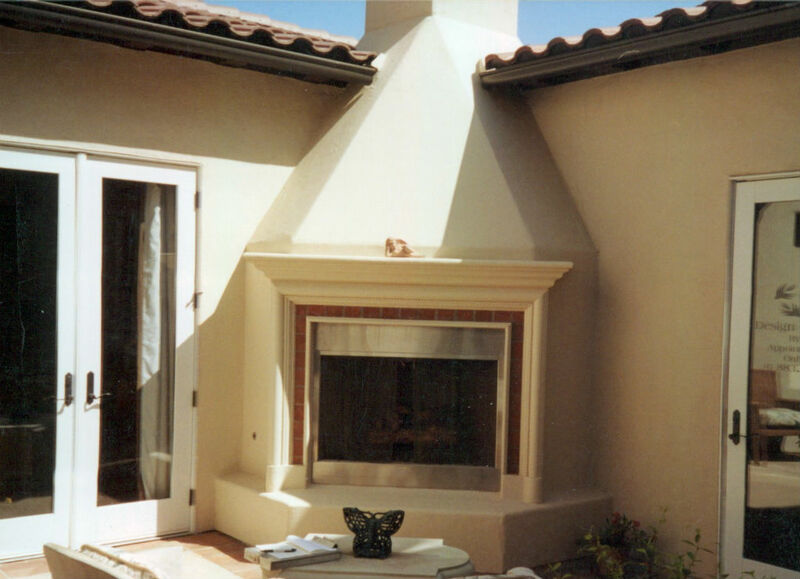 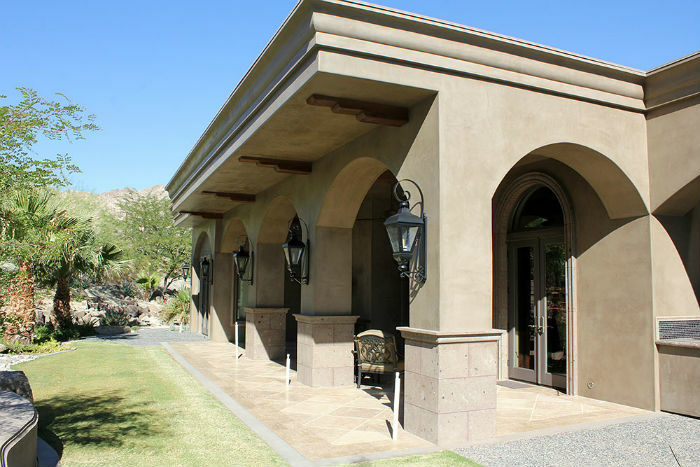 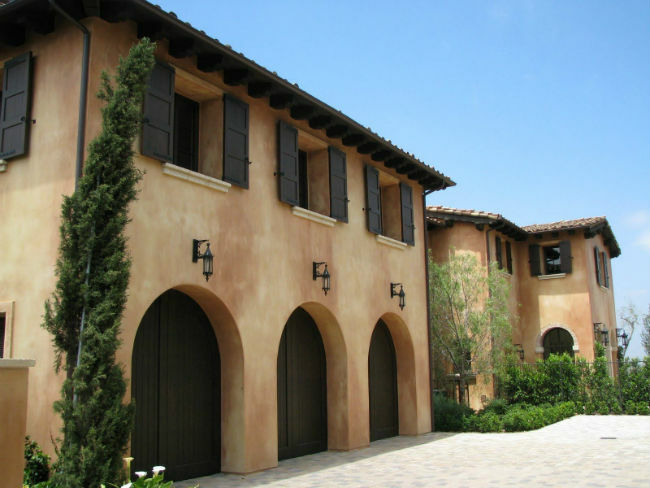 ​An English Stucco Finish, Anyone? 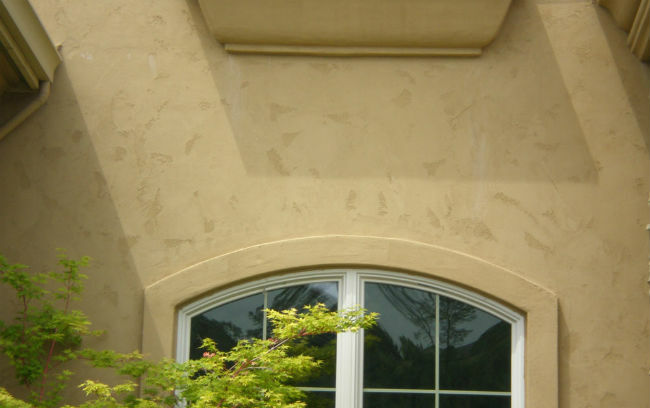 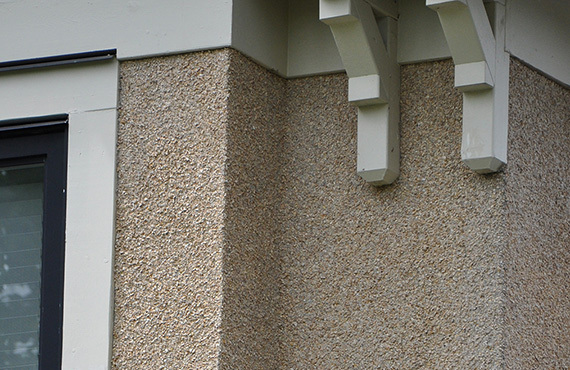 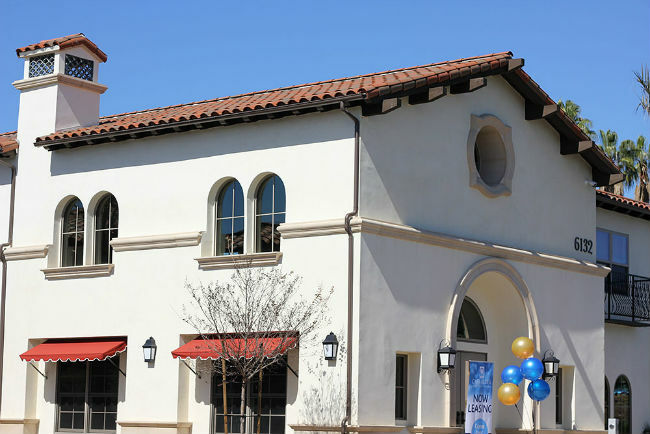 ​English stucco finishes/textures are less common than some of the other types of finishes but is still found on some newer construction projects and are typically found on older buildings.  This finish is typically done with a traditional type of finish and usually not applied using an acrylic.